Just as studies have shown that people who order diet drinks tend to increase their consumption of unhealthy foods, new research out of UC Davis shows Californians do a similar thing when it comes to their vehicles. What they found is that Californians tend to buy larger, gas-guzzling vehicles if their other car is a fuel-efficient model. The study looked at two-car households using data from the Department of Motor Vehicles stretching from 2001 to 2007. 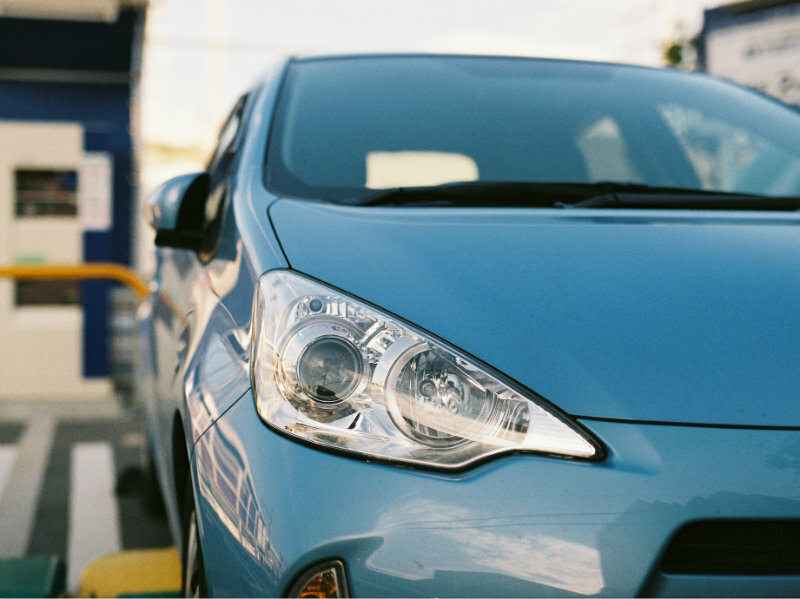 "What we find is that if they initially bought a car that is more efficient, they're going to buy a less-efficient car today," said David Rapson with the Davis Energy Economics Program, one of the paper's co-authors. In addition, the research found those with more fuel-efficient vehicles ended up driving farther. All in all, fuel savings were reduced by 60 percent in these households. "If our goal is to reduce the amount of gasoline that's being consumed, then we would want people to drive less," Rapson said. "So, if you are implementing a policy that makes more car efficient and that also causes people to drive more, then that's going to create an unintended consequence in that regulation." But there are still overall fuel savings, he said. "What we're not saying is this policy is self-defeating," Rapson said. "We're not even, in this paper, saying that it's not the best policy, although we have a belief that there are probably better policies out there." Rapson said the intent of the study is to help the state meet its climate change goals. The data did not include households with electric cars. The paper is currently being peer reviewed.